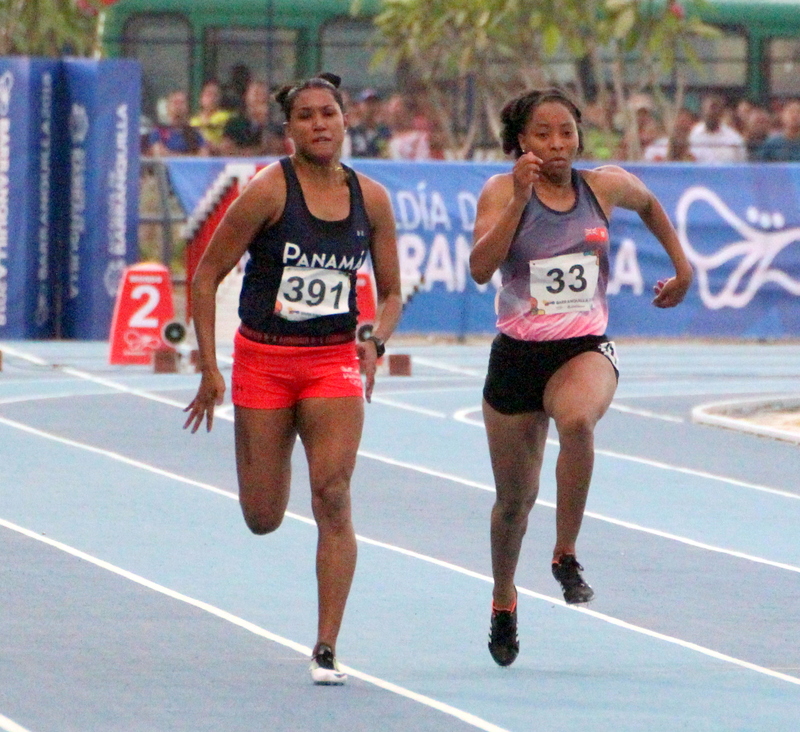 Three Bermuda Athletes began competing in the 2018 NACAC Championships at the Varsity Stadium in Toronto. Tiara Derosa competing in the Women’s Discus, Derosa would finish 6th with a top toss of 43.01m. Taahirah Butterfield finished 5th in Heat 1 of the Women’s 100m Dash stopping the clock in 12.22. Dage Minors would finish 10th in the Men’s 800m race, Minors was clocked at 1:53.10.